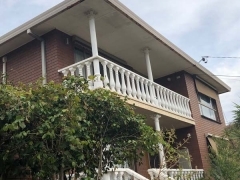 Strong Life recently completed a Nuline gutters replacement with Colorbond material for a property in Bundoora. 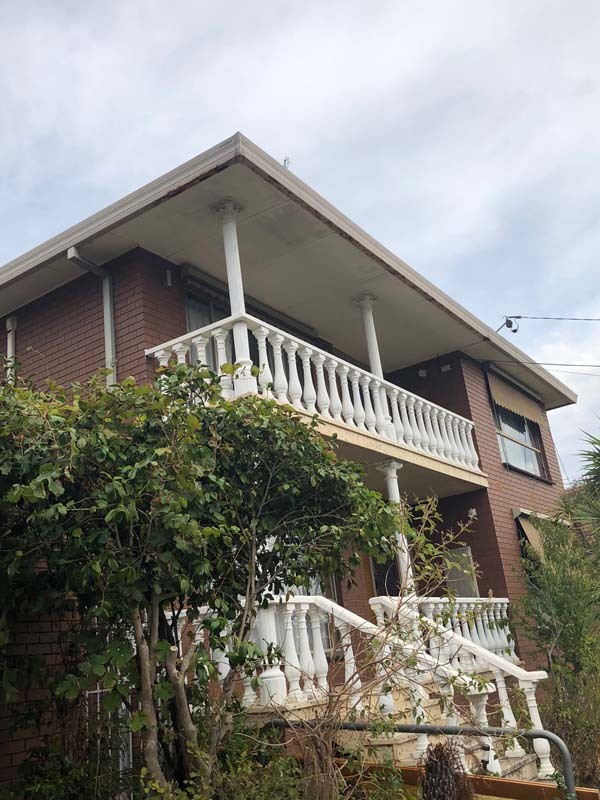 The work completed required a three-stage process; removal of the existing guttering system, installation of new Nuline gutters and removal of all debris. The property owners contacted the team at Strong Life Guttering to take advantage of the FREE Assessment and Quote that Strong Life offer to all customers! This is an ongoing offer with no expiry! Prior to commencing any work on a property, the Strong Life team will perform a thorough inspection of a property’s existing guttering. Consultation with the owners, along with recommendations complete the FREE Assessment and Quote process. 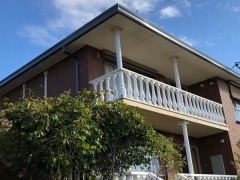 After a written quote has been provided by the Strong Life Melbourne team, property owners will need to provide written approval of the quote. Works on the property can then commence once all paperwork is finalised. 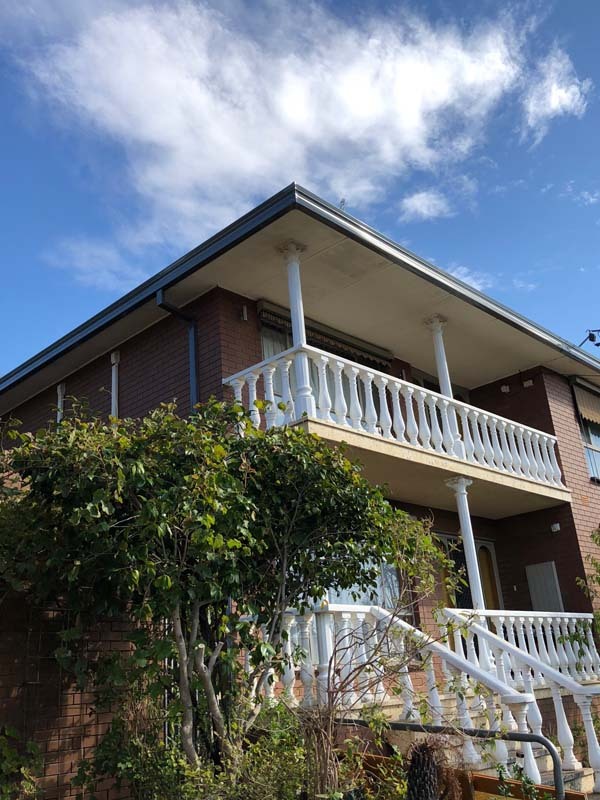 If you are considering installing a new guttering system on your property either due to the ageing of your guttering or because you are wanting to improve your property’s curbside appeal, then contact us on (03) 9310 4455 or complete our online enquiry form and we will call you to discuss directly.